The Pointer Phenoma will come in a variety of styles to include full dipped versions available in Realtree Max 5, Mossy Oak Bottomland and Mossy Oak Obsession patterns. 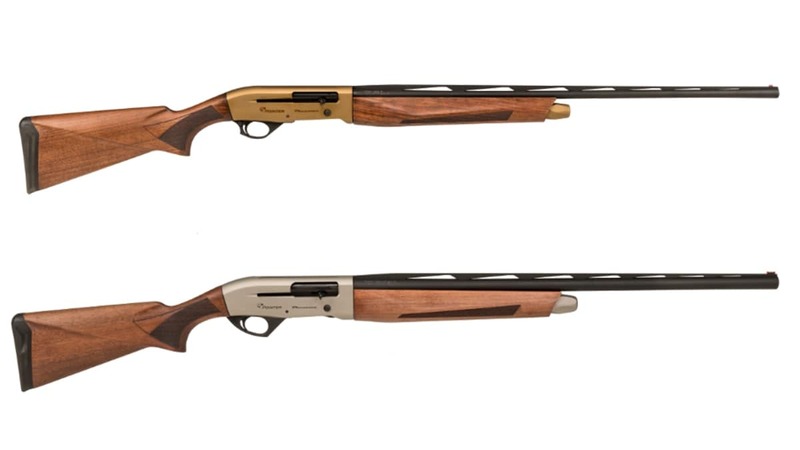 Shooters can also choose a more simplistic design with a black synthetic option available in addition to classic Turkish Walnut with Cerakote receiver accent in gray or bronze. For those that want more pop, the 12-gauge Pointer Phenoma sports a Phenoma Camo pattern with Cerakote laser etched accents on the receiver that complement the camo stock and forend. The pattern is available in Realtree Max 5 and burnt bronze Cerakote or Realtree Original and midnight bronze Cerakote.